Open your ears my petit cabbage! I have an announcement to share. Chambord Black Raspberry Liqueur invites you to the opening of Le Crown and Cactus, a magnifique pop-up pub in London’s Soho this summer. Le pub is a British tradition non? Well this pub is the same, but with extra sparkle. You can explore four fantastique rooms that will be dressed with style to please the peepers. Take a seat where you choose. Or stand, as you like. To make the tonsils dance, personalise your Chambord Royale at the Bubble Bar. The landlady will guide you as you embellish your bubbles with Chambord, as well as other treats for the eyeballs. Your Black Raspberry creation will be a gift for the newsfeed! Of course, if you prefer your Chambord Royale au naturel, then that is also an excellent choice my little framboise. Visit the outside-inside pub garden where you and your flock can challenge each other to a garden game. 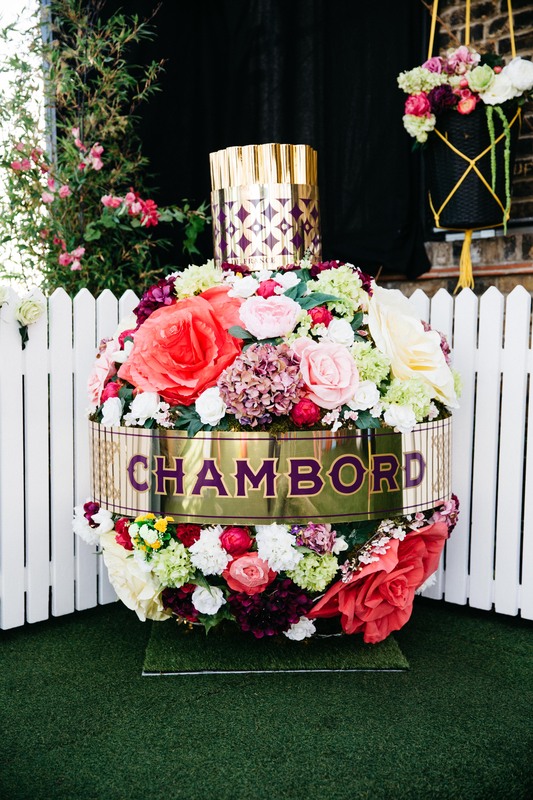 If curiosity is calling, discover Chambord’s Champagne Cellar to find more surprises that are sure to ruffle the feathers. You can purchase pub snacks ala Chambord to keep the tummy smiling and some more delights to be revealed very soon. Save some pennies from the piggy bank and purchase a ticket* to whizz past the queues for guaranteed entry into Le Crown and Cactus, where a complimentary Chambord Royale will be waiting for you to get your pincers on at the Bubble Bar. If tickets are not for you, worry not. You are the chief captain of everything and can still join us in Le Crown and Cactus without one. Just keep your eyeballs on the queue. Allez! 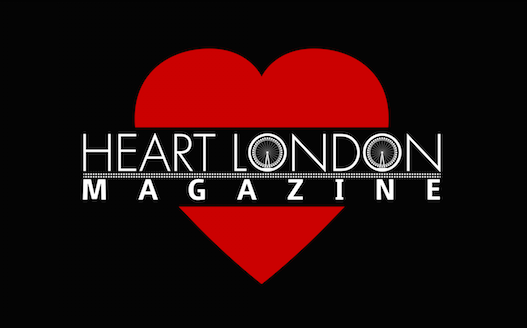 For more details be sure to watch our Facebook channel Facebook.com/ChambordUK.